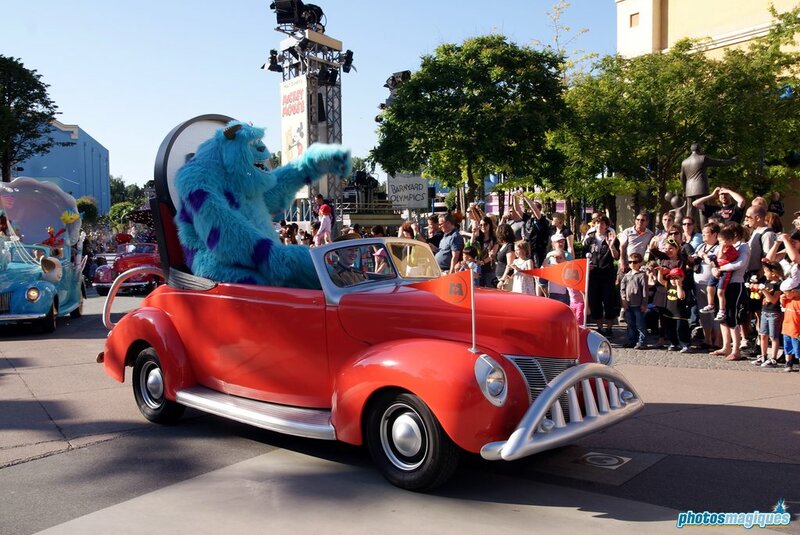 Disney’s Stars ‘n’ Cars was a cavalcade of unique Disney themed convertibles that rolled out daily on the Walt Disney Studios Park parade route. 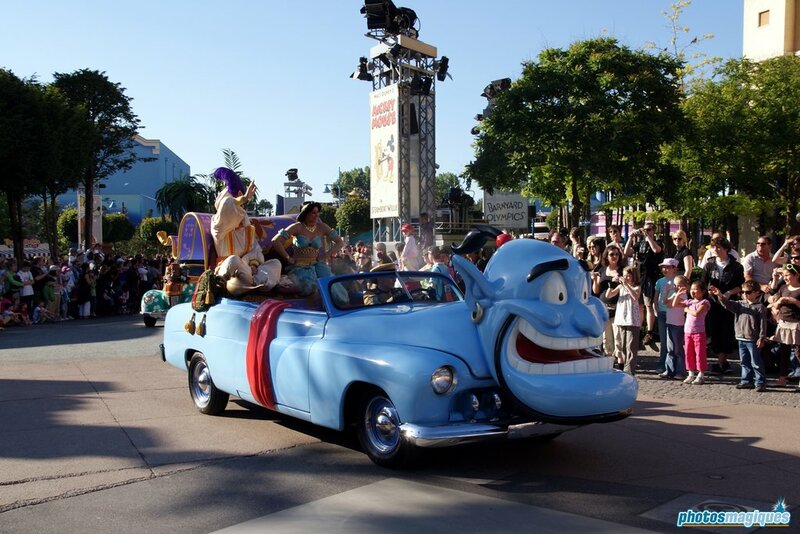 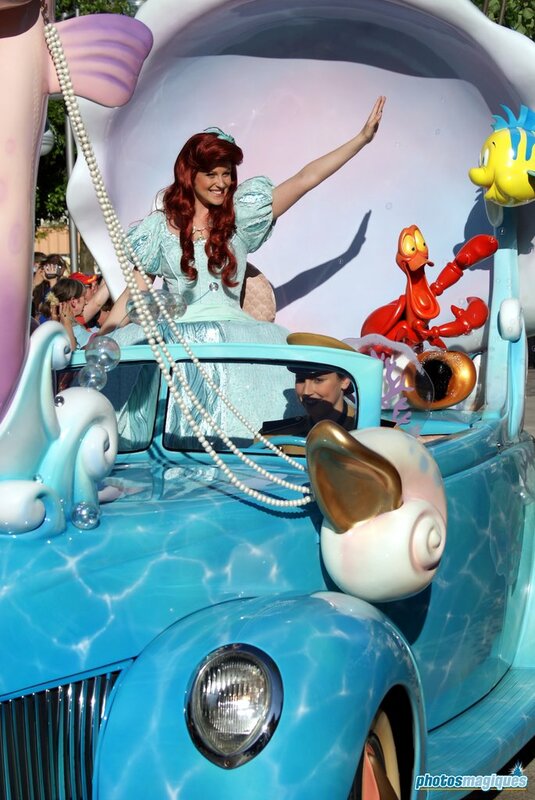 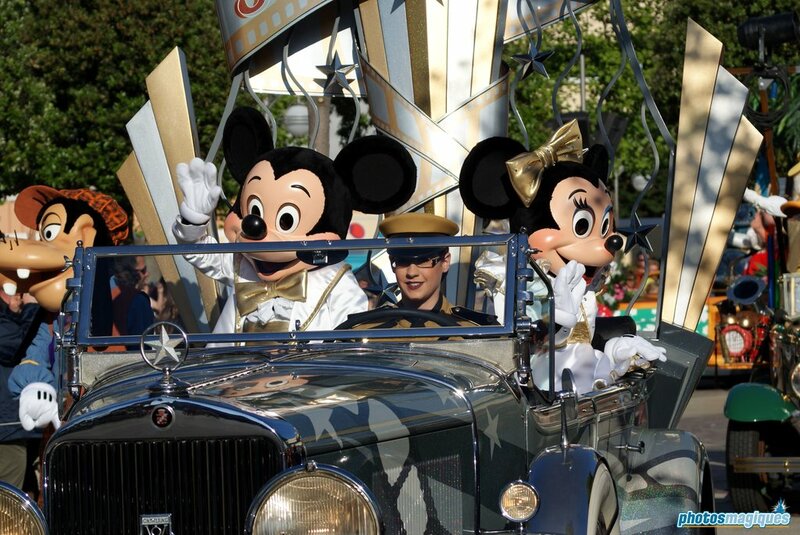 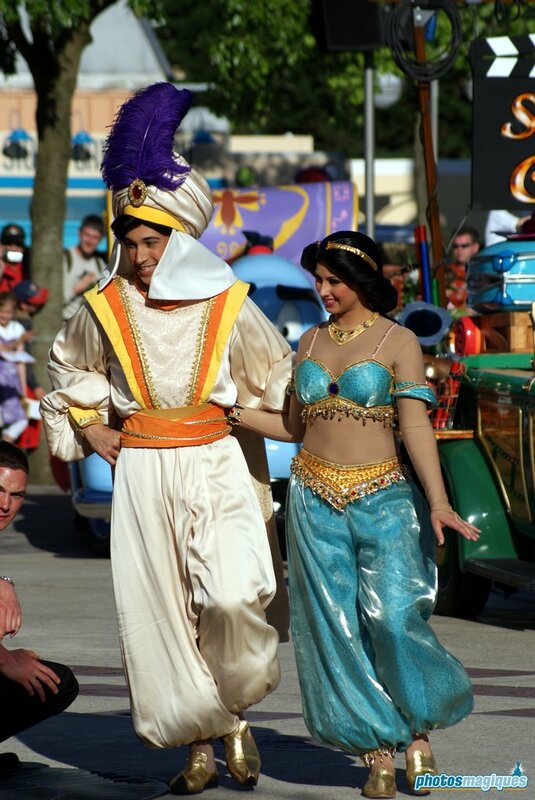 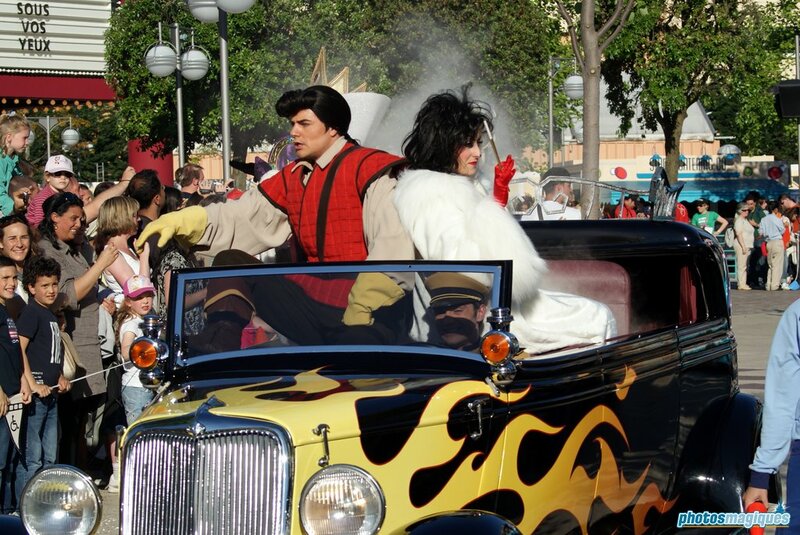 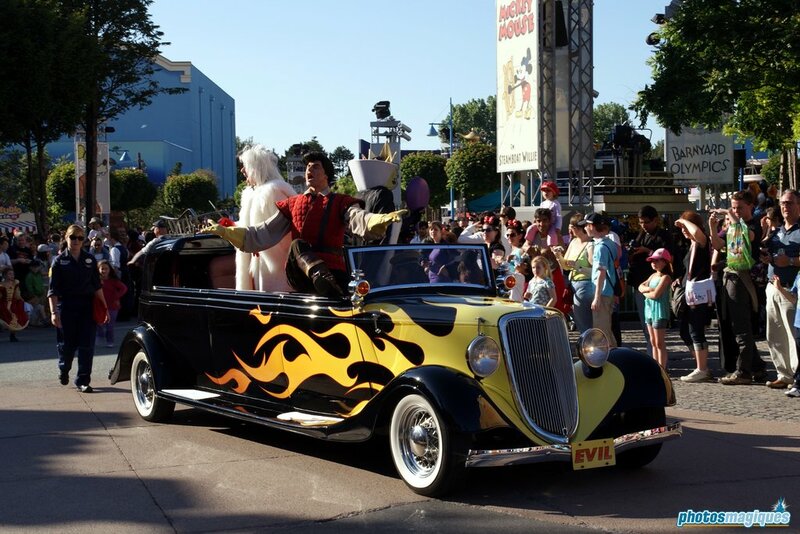 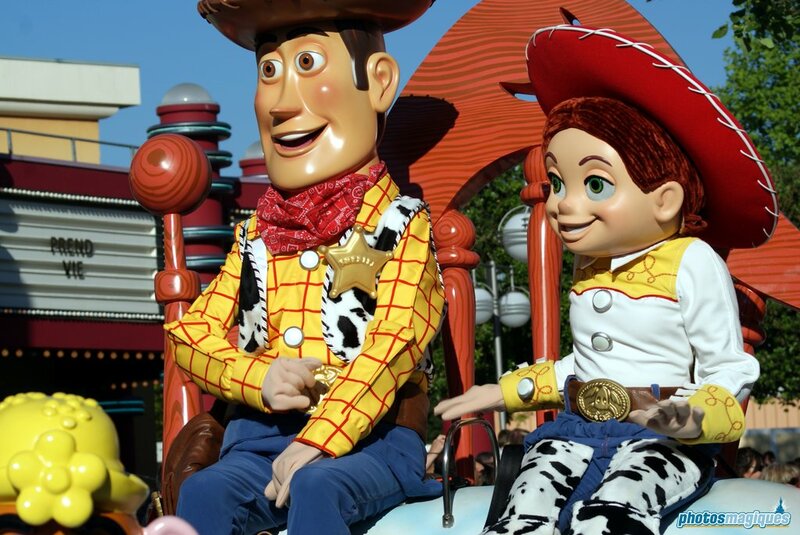 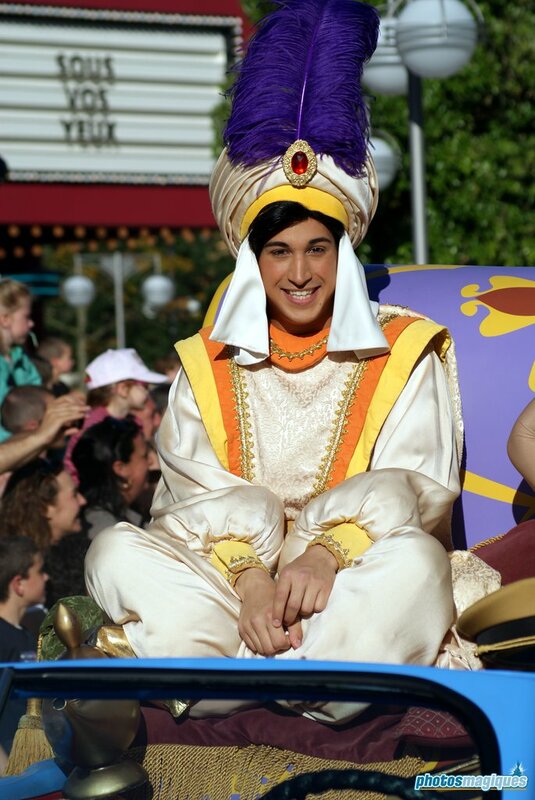 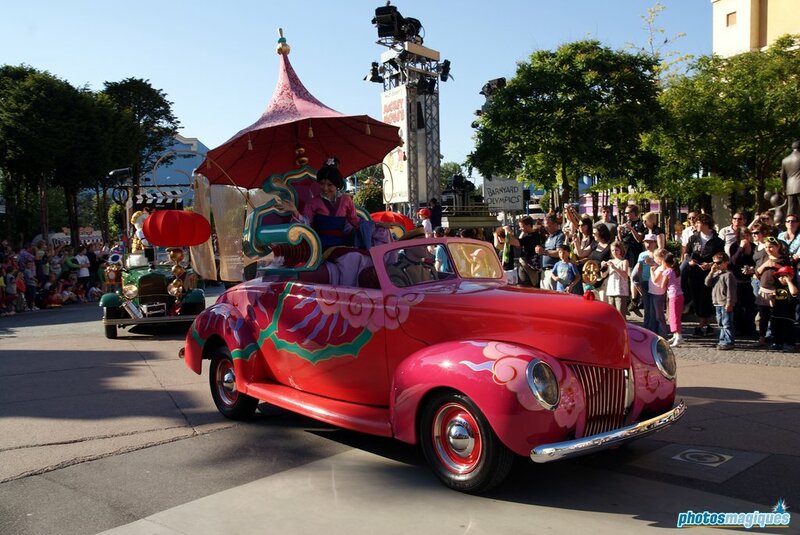 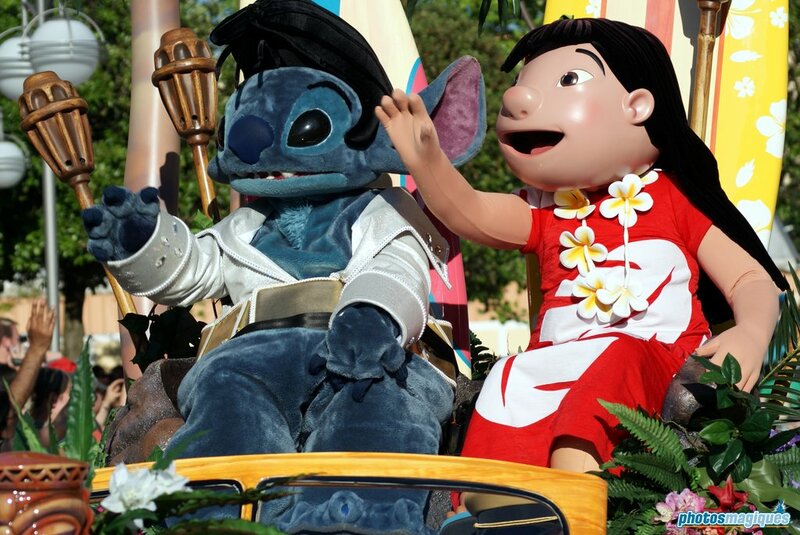 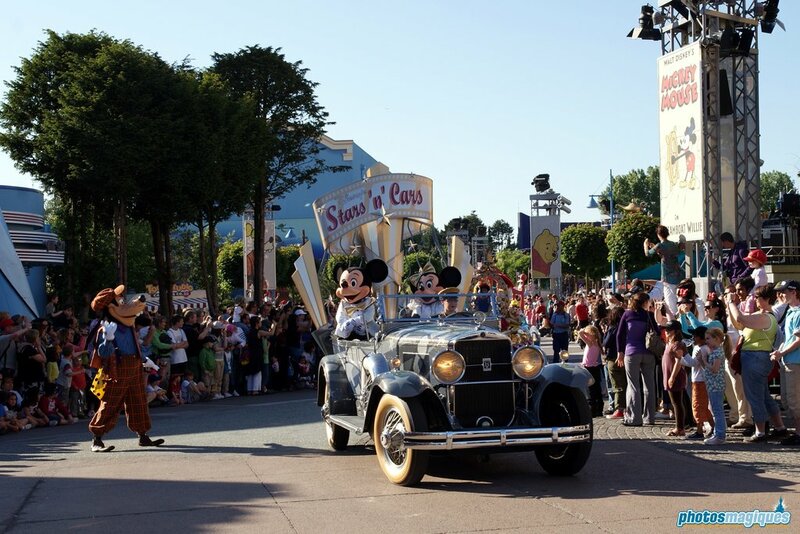 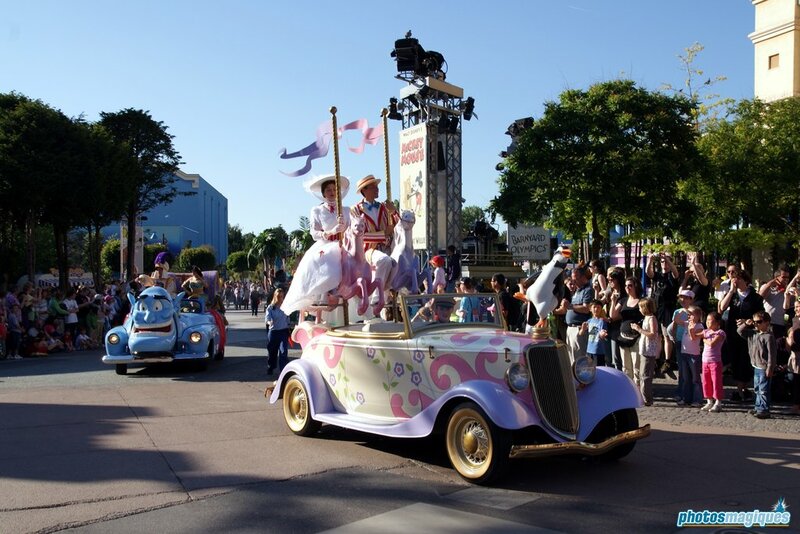 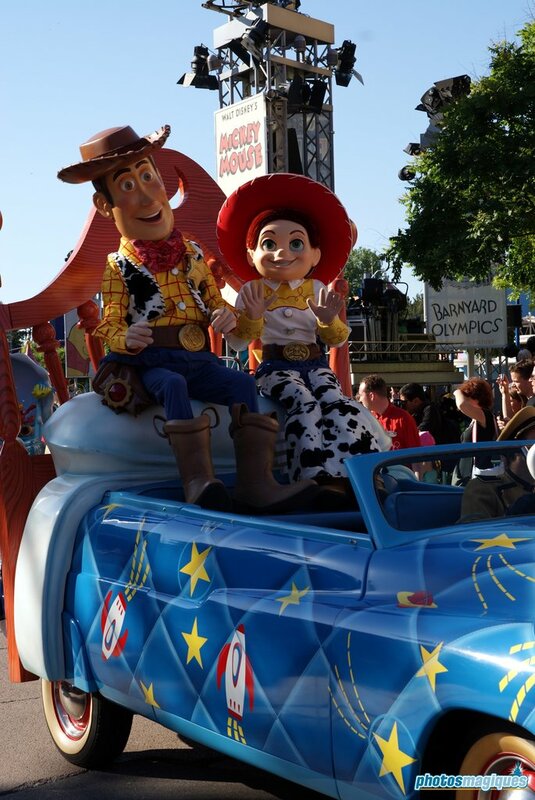 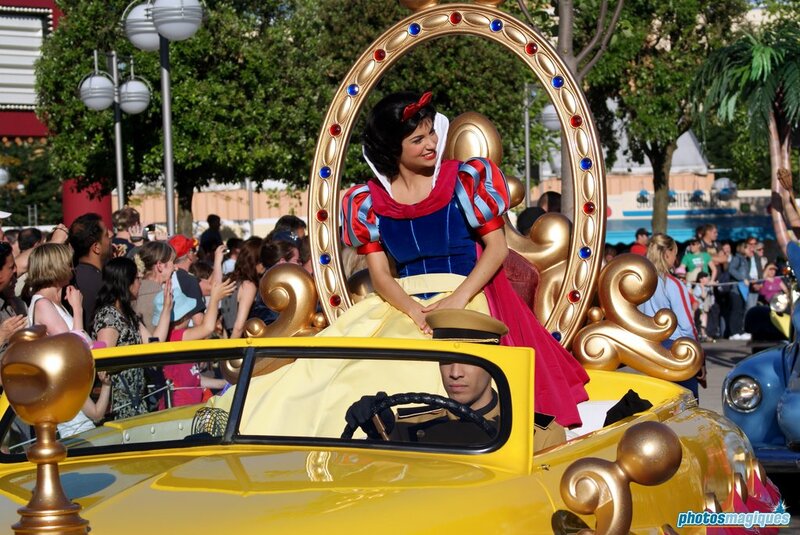 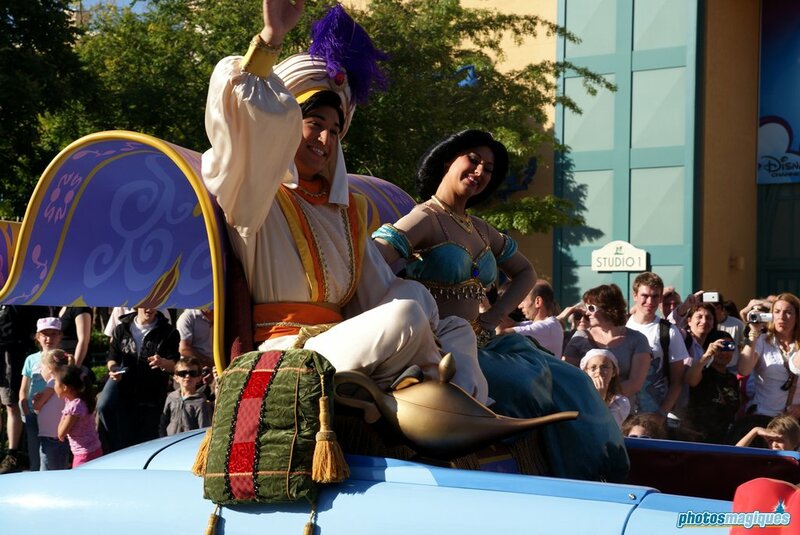 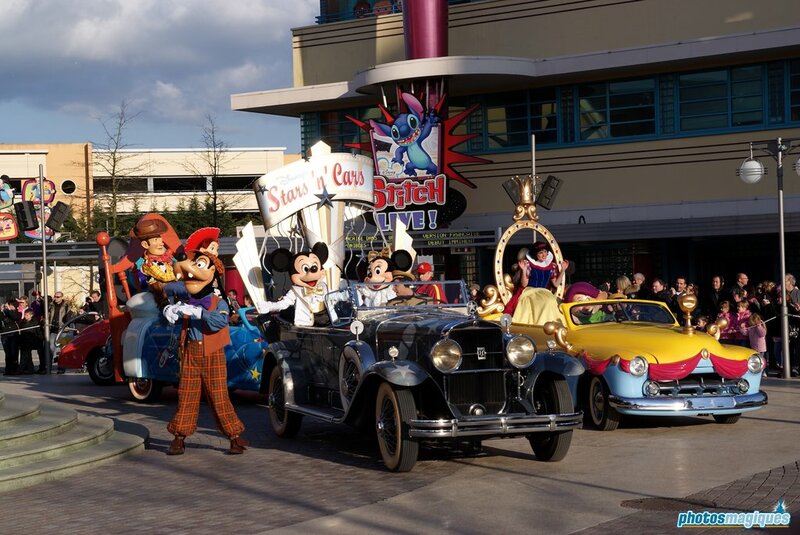 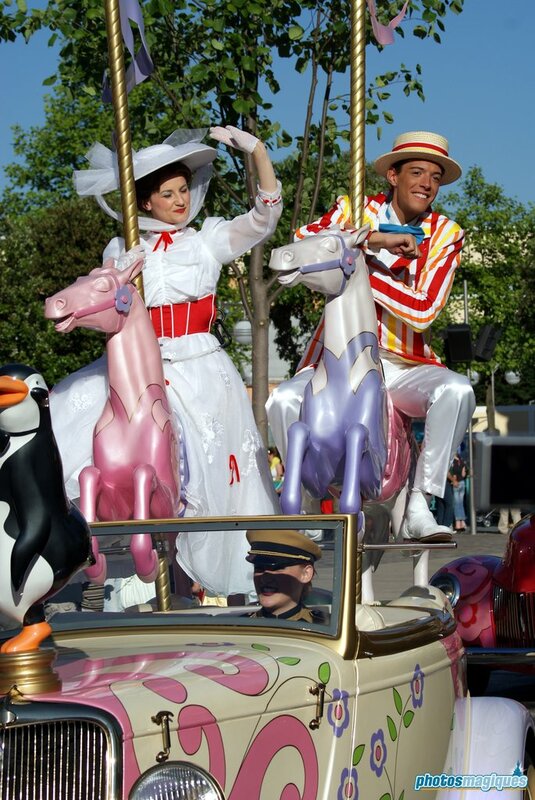 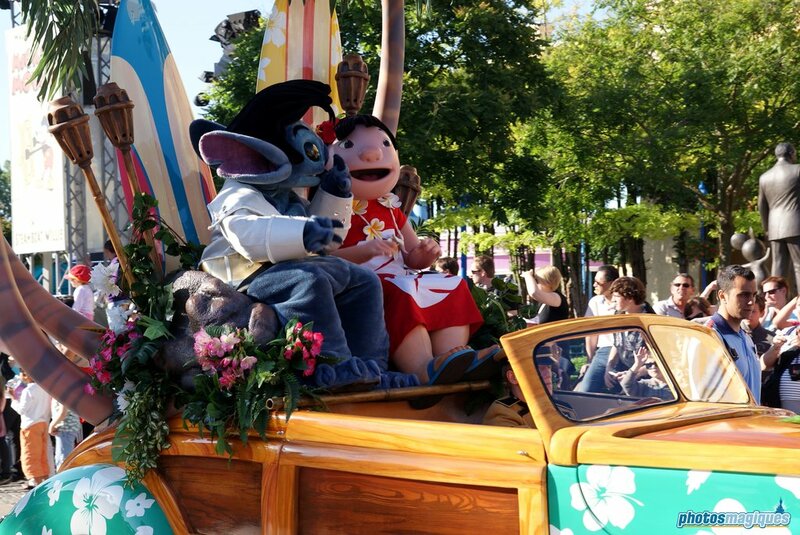 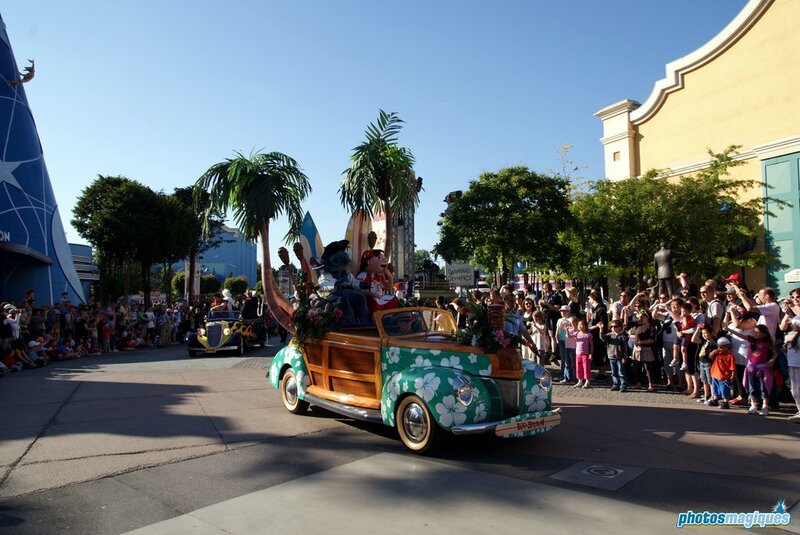 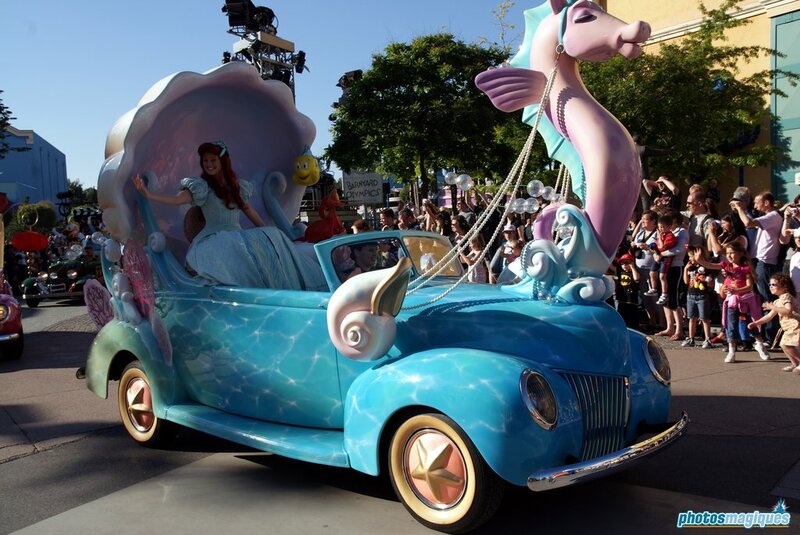 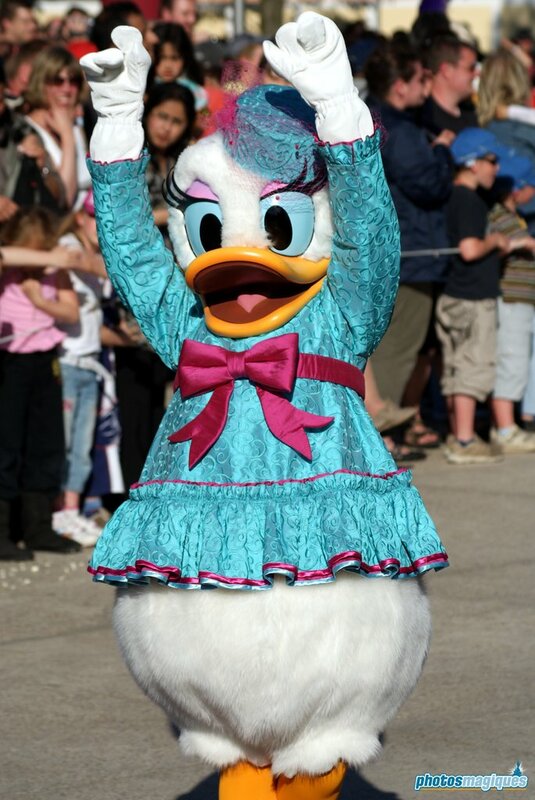 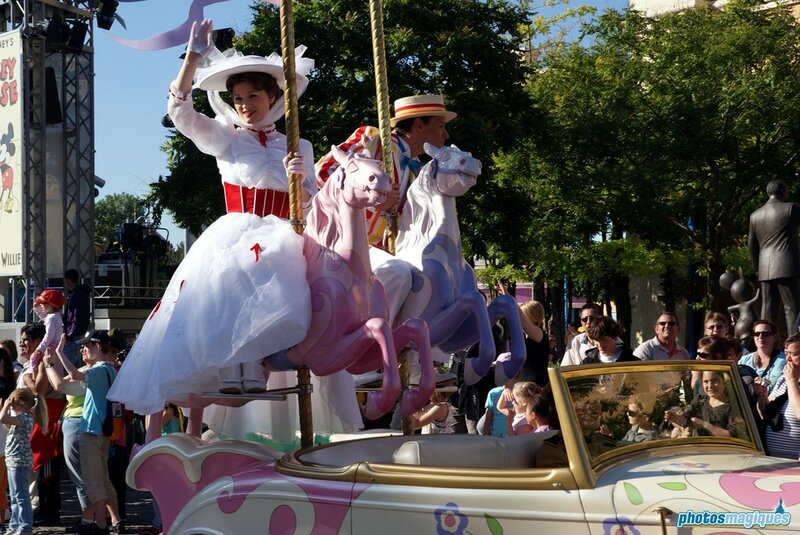 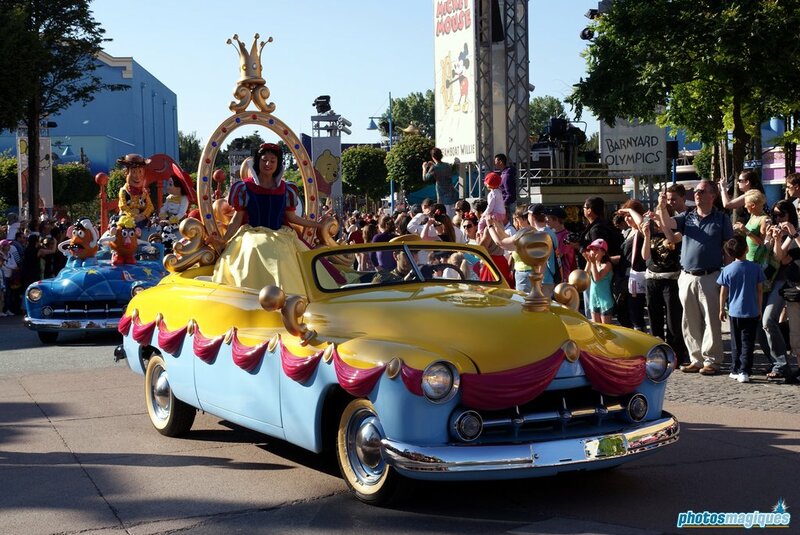 The vehicles originated from Walt Disney World’s Disney Stars and Motor Cars Parade. 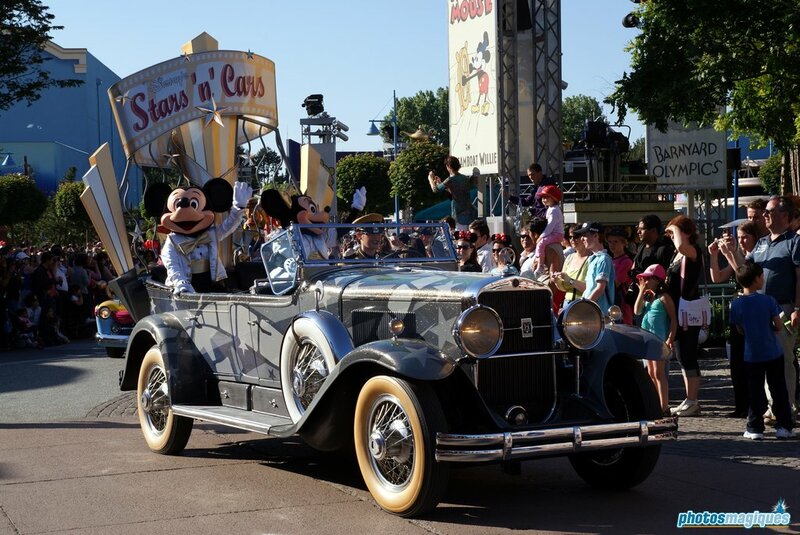 The concept of the cavalcade was changed dramatically over the years since its first introduction in 2009. 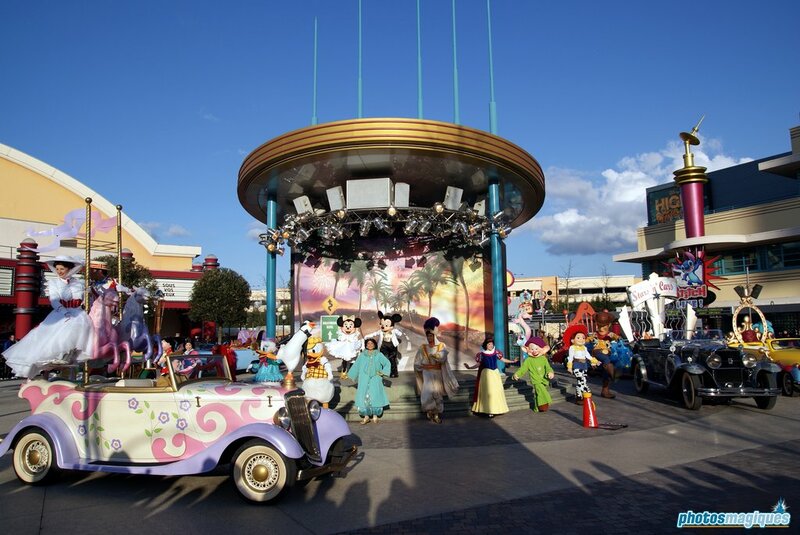 In the original version, the vehicles would stop on Production Courtyard. 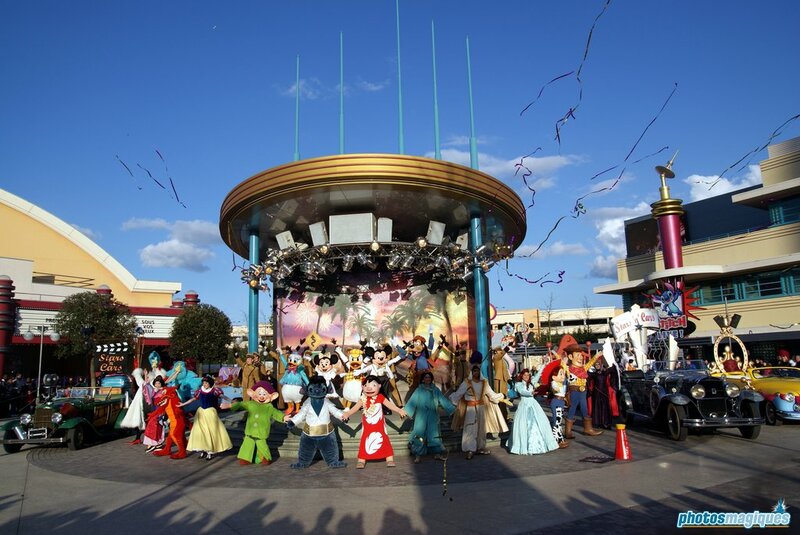 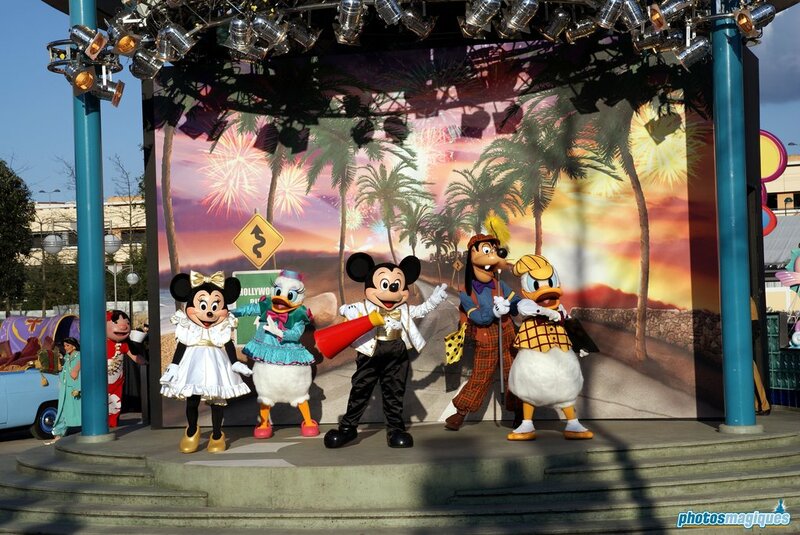 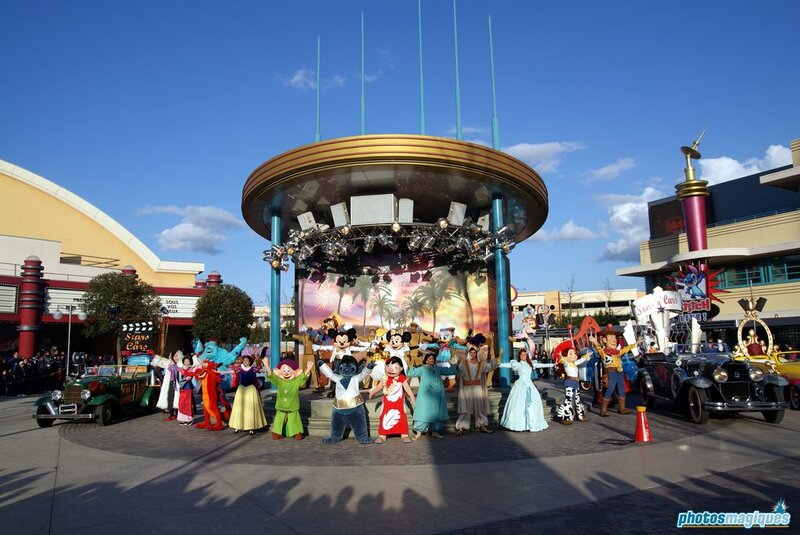 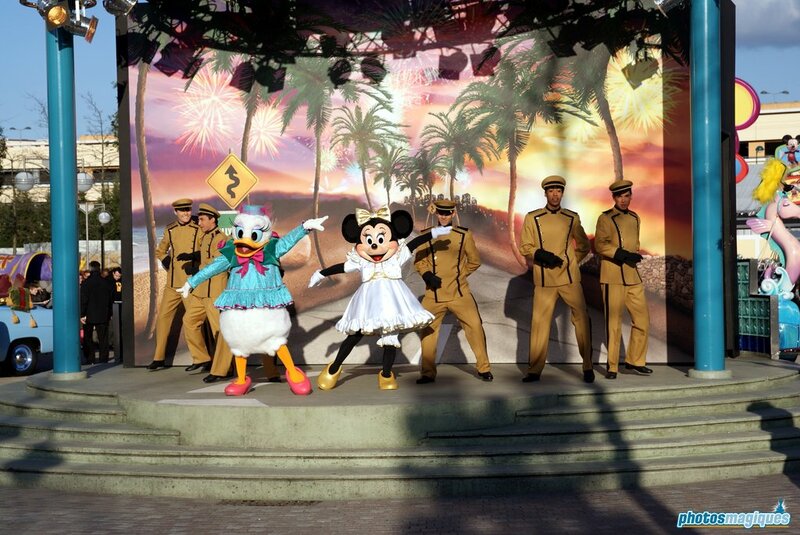 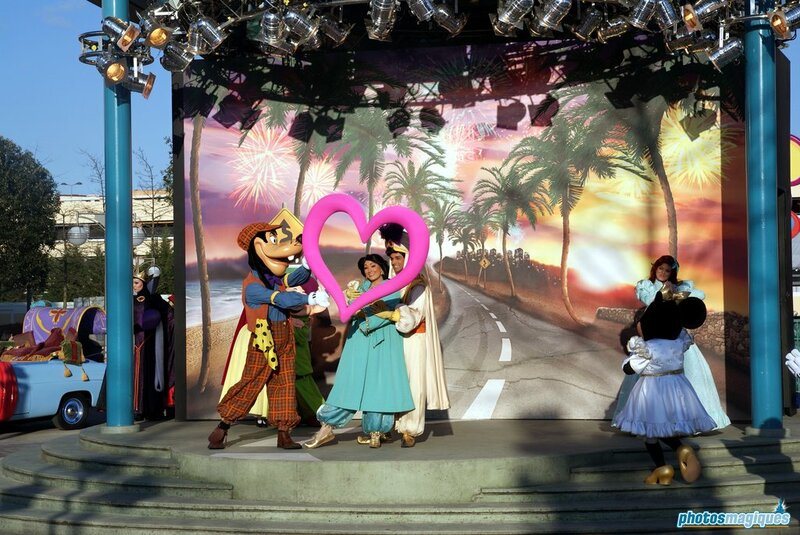 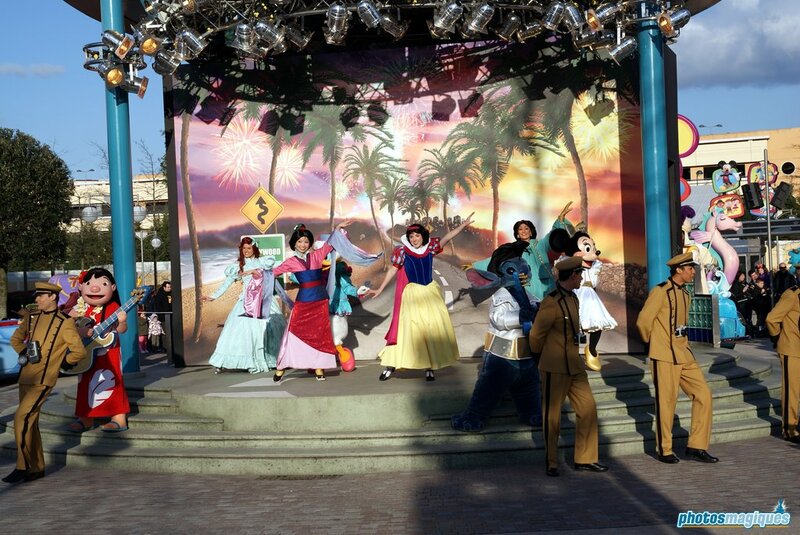 All the Disney and Pixar characters would then perform a small show on the stage. 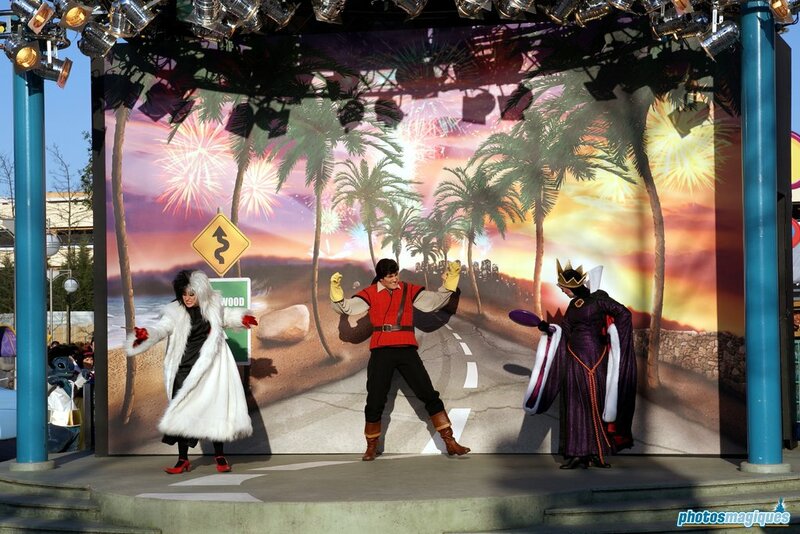 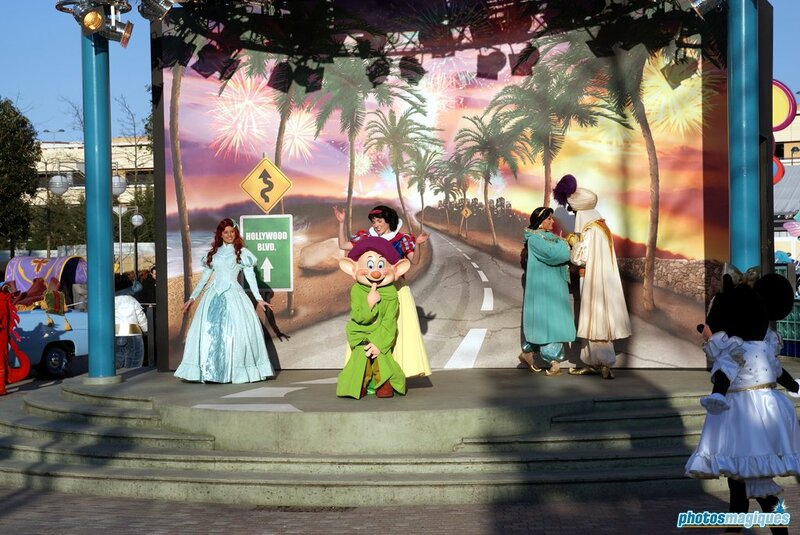 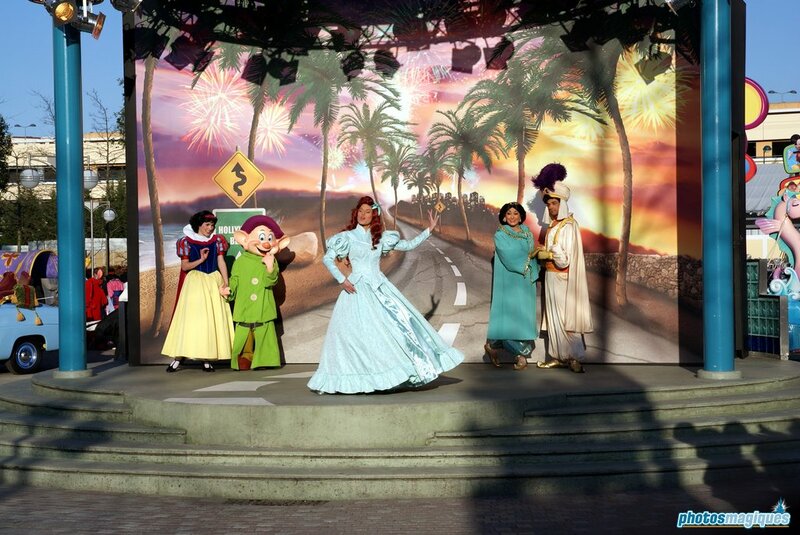 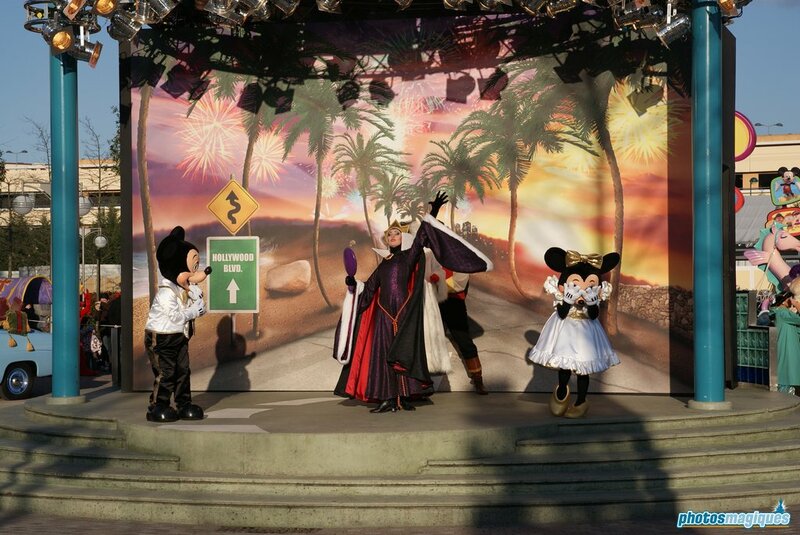 Later this show stop was removed and the vehicles would drive through the park like a normal parade. 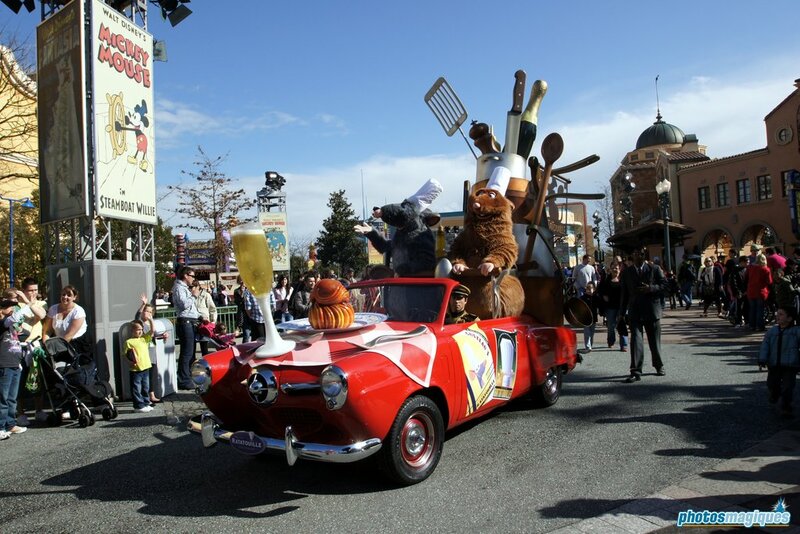 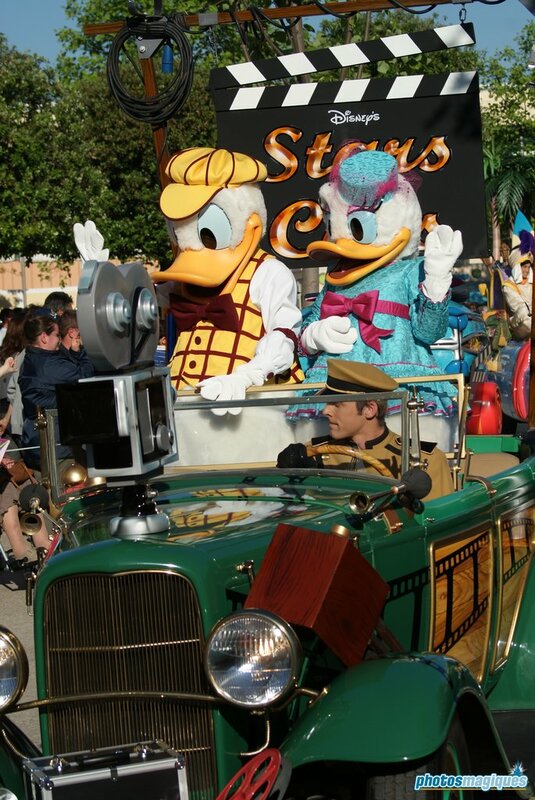 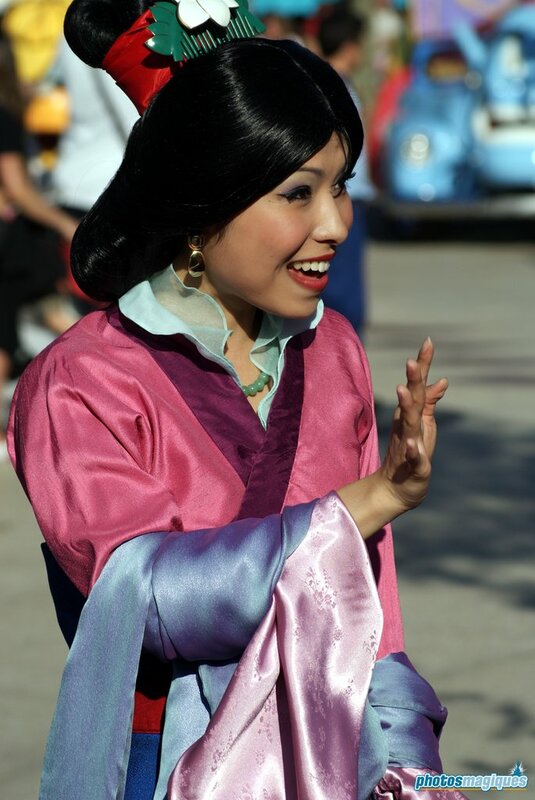 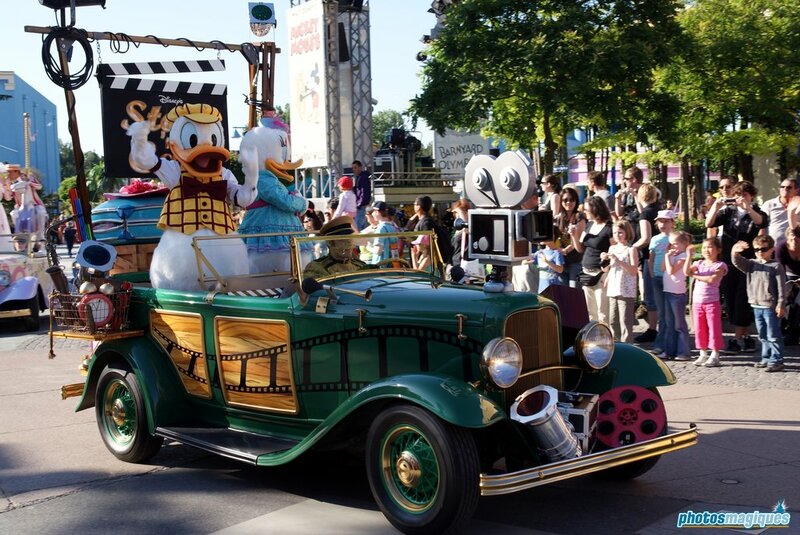 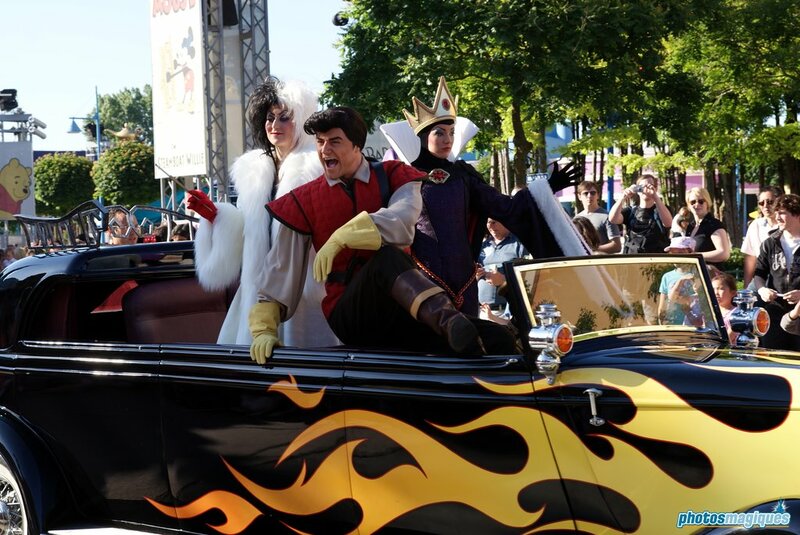 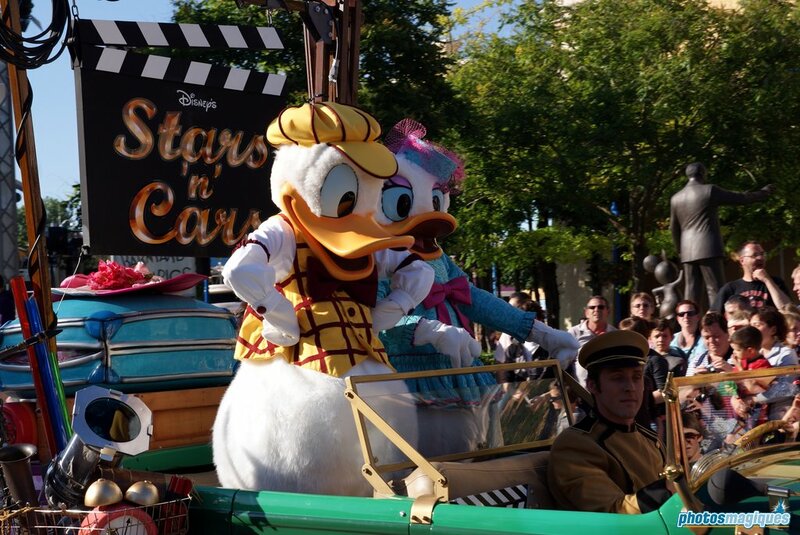 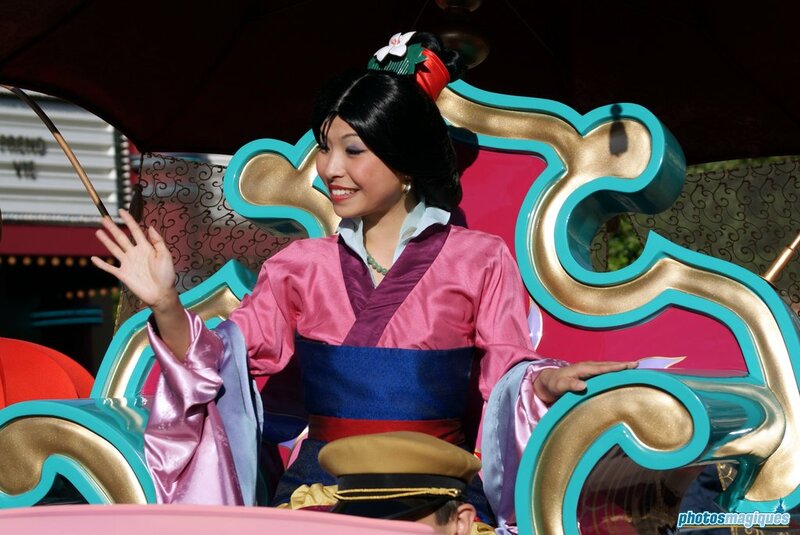 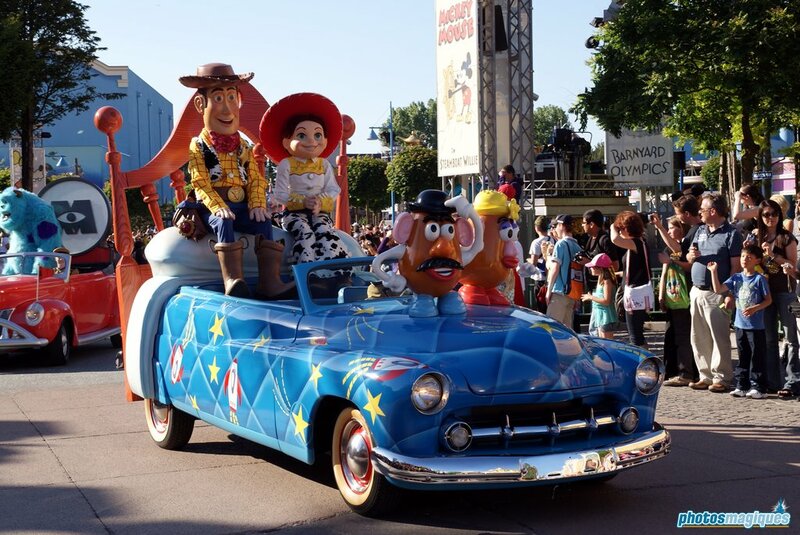 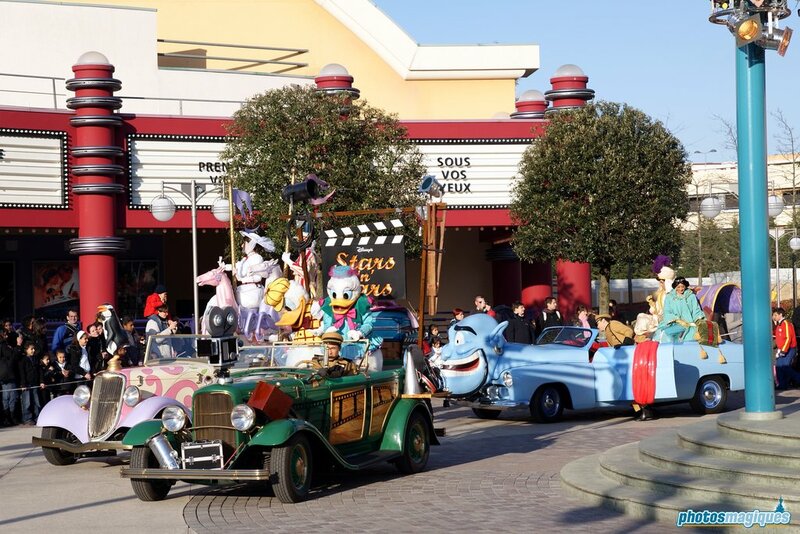 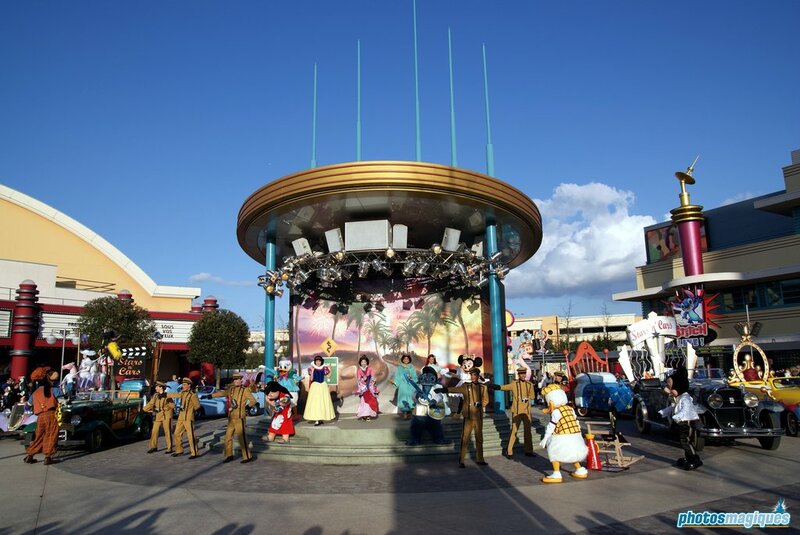 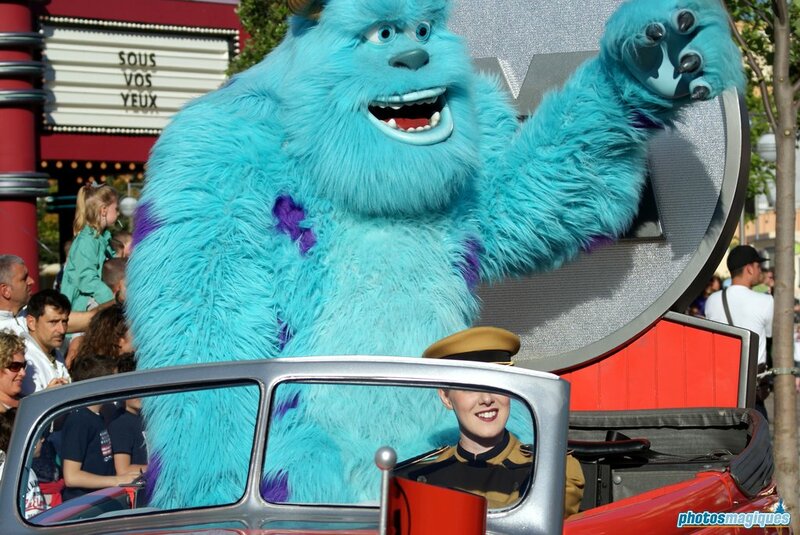 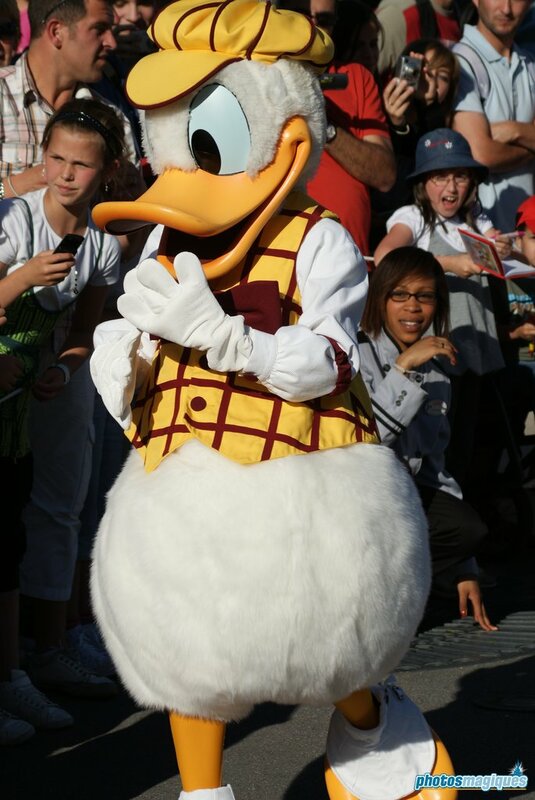 In another version, a selection of vehicles were used to drive characters into the park for meet ‘n’ greets.